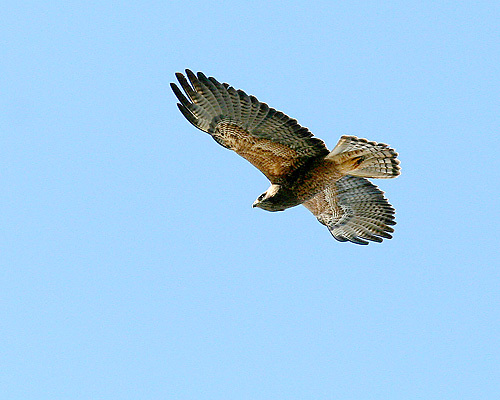 A raptor adapted to the open grasslands, the Swainson’s hawk has become increasingly dependent on agriculture in California, especially alfalfa crops, as native communities are converted to agricultural lands. The 2014 State of the Birds report, released this week, sends a message that is both somber and hopeful: we can bring vulnerable bird species back from the brink of extinction, but there is a lot of work to be done. While some once-abundant species have rebounded in response to habitat restoration and management, others continue to decline. 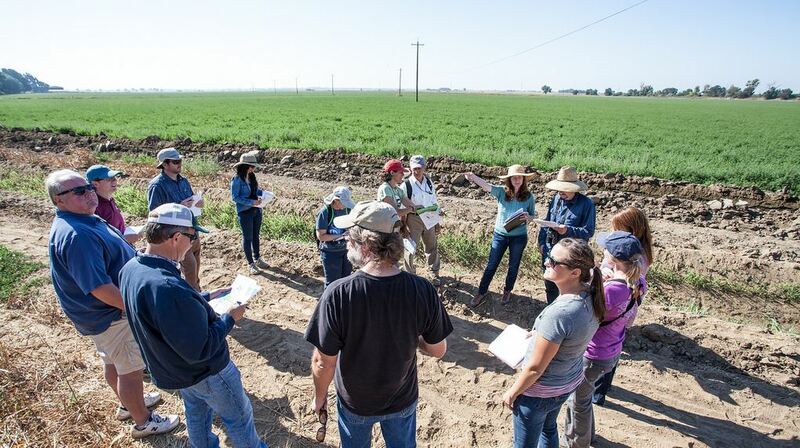 If we want to put our nation’s birds on a path to recovery, farmers and ranchers have a critical role to play. Iconic bird species like bald eagles, brown pelicans and peregrine falcons that were once teetering on the edge of extinction are thriving again. California condors, with their spectacular 10-foot wingspans, went extinct in the wild in 1987. Today, 225 individuals soar once again over several western states.